The Mack's are a family of twelve, living in the Vancouver, WA area. Cindy Mack and her daughters, Talitha, Genevieve, AndraLea, Michaela, and Annalise cook and cater together in a unique way, treating their customers like family. 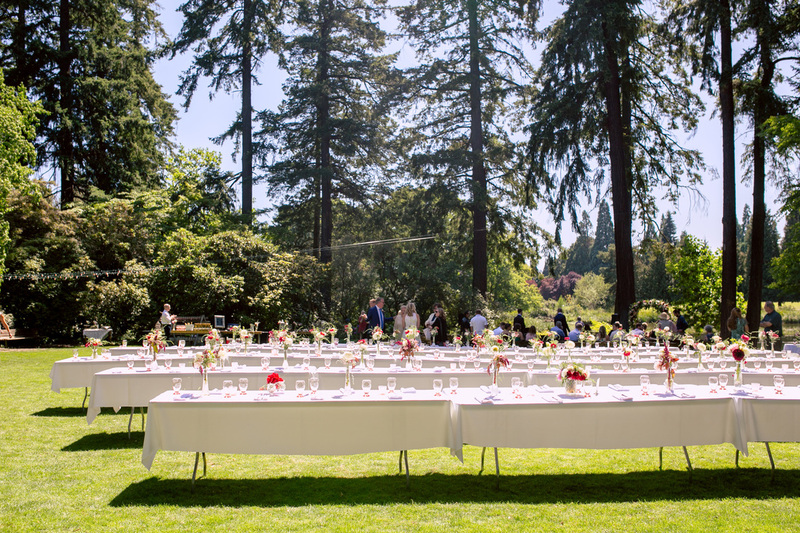 They strive to serve you with professionalism as well as simplicity to make your event just As You Wish it to be. 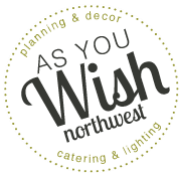 Specializing in catering, lighting and decor, they're here to help your vision become a reality. Relax and enjoy your celebration with people you can trust behind the scenes! Ask us about day-of co-ordinating as well! !